With favourable travel connections, the trade fair grounds in Stuttgart are centrally located at the middle of one of Europe’s strongest and most innovative economic regions. 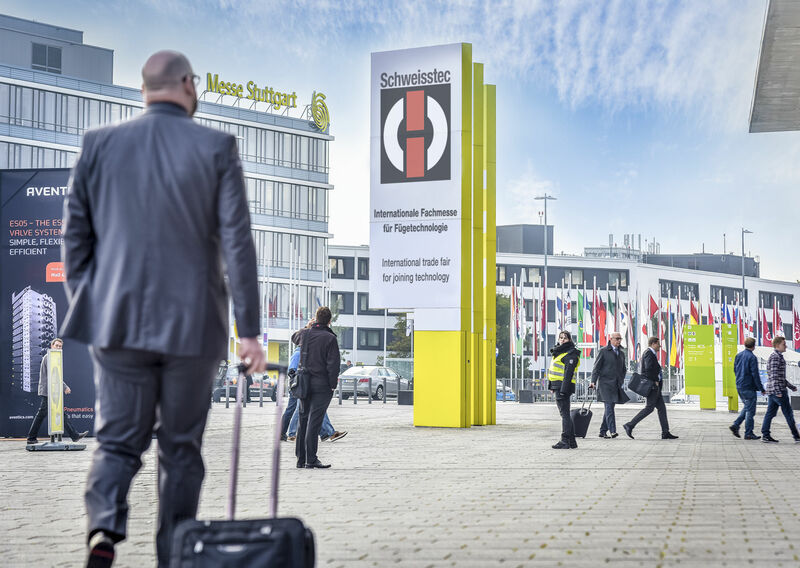 Suppliers and users from all over the world profit from the outstanding infrastructure offered by Schweisstec at its high-tech trade fair venue in Stuttgart. The ticket is also valid for visitors of Blechexpo. Please enter the code here, which you received in your invitation from the exhibitor or from the organiser. 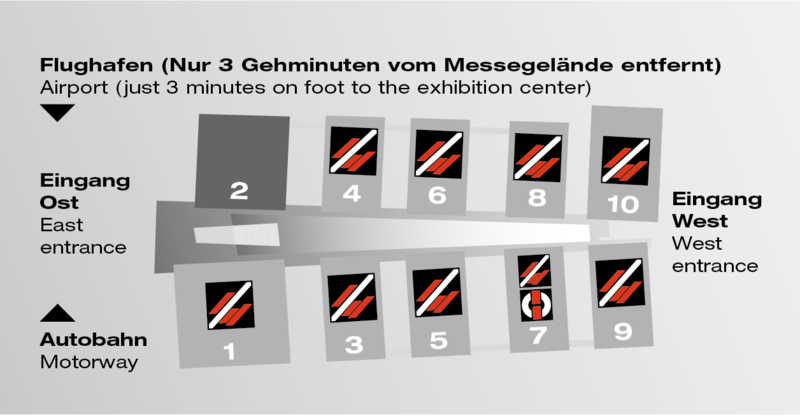 The location which is unique throughout Europe – directly adjacent to Stuttgart International Airport, just off the motorway and ideally linked to local public transport – makes travelling to the Stuttgart Exhibition Centre easy and convenient. We look forward to seeing you and wish you a pleasant trip!